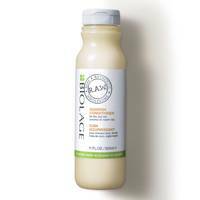 The most amazing products to shop right now and bring dry strands back to life! 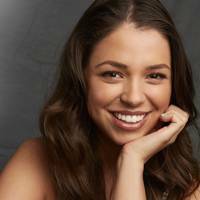 Dry locks need extra care - and choosing the right product to condition your hair is a crucial step in the long run to restoring natural smoothness and shine. 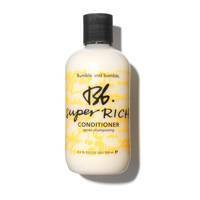 While shampooing your hair opens the hair's cuticle, the conditioner will seal them up; helping strands retain moisture, and therefore enhance shine. Which frankly is all dry-haired ladies dreams. A favourite of Victoria's Secrets model Sara Sampiao, this ultra hydrating formula delivers vital vitamins and algae to keep hair glossy and healthy. 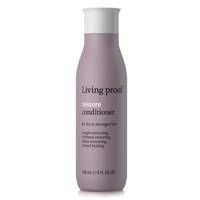 Deeply nourishing ingredients like dimethicone and cetrimonium chloride help to lubricate each strand and lock in moisture, making it the antidote to coarse, frizzy locks. 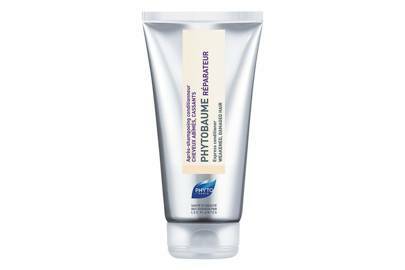 A true moisture bomb! 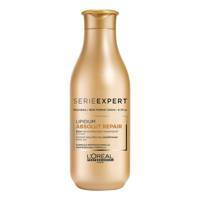 This conditioner is L'Oréal's latest endeavour for hair in need of repair. 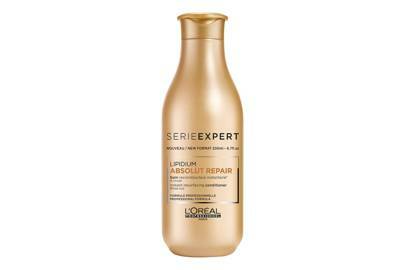 The lipidium complex will restore the locks' shine and smoothness. If you do have dry hair but greasy roots, apply it only on the length of your hair. 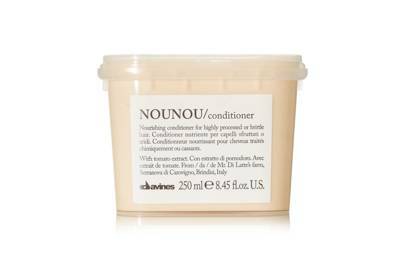 We love a cult hair product and Davines' conditioners are worthy of their reputation. 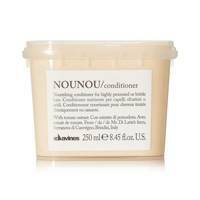 Nou Nou is the ideal formula for fixing dryness caused by colour, as it nourishes strands to repair and prevent breakage. 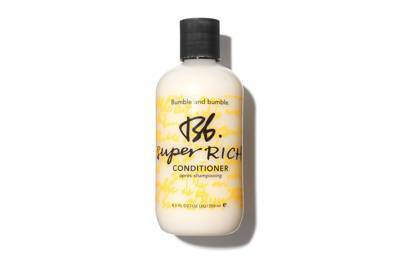 The delicious smell is just one of the perks of this luxe conditioner. 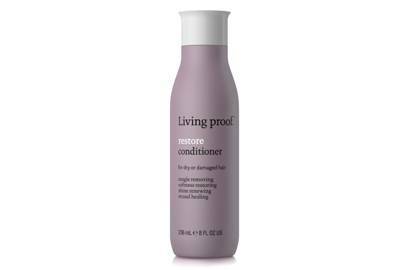 The pricey tag is worth it for the brand's amazing formulas that brings dull-looking hair back to life. 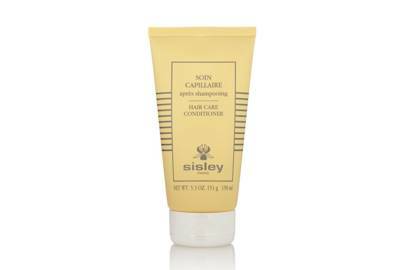 Developed to repair damaged and dry hair, this conditioner closes the strand's cuticles, fortifying hair. 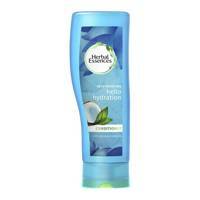 The brand's smooth conditioner is another alternative for those looking for a super moisturising formula. 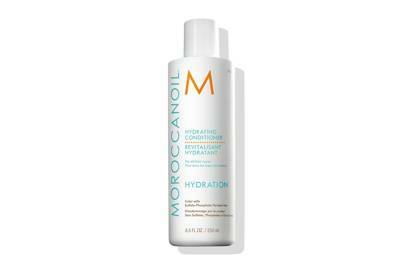 This award-winning formula is a godsent for dry hair - especially when used with the whole Dry Remedy range. 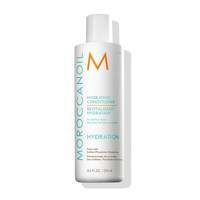 A deep conditioner that will restore smoothness and bounce, no matter how dry your hair is. 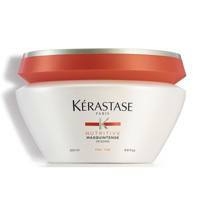 Indulging in all levels, this hair mask can be used as a deep conditioner for hair in need of a serious moisture boost. 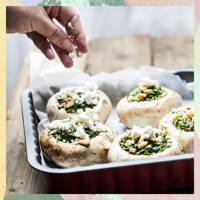 The scent is absolutely amazing, worthy of an at-home spa day. Moisture, smoothness, shine... you name it, this product gives it. It will leave you with healthy-looking locks - and let's face it - that's what we all want. Long term results are always ideal, and although hair masks can do wonders for your hair, the effects can sometimes wear out in a couple of weeks. 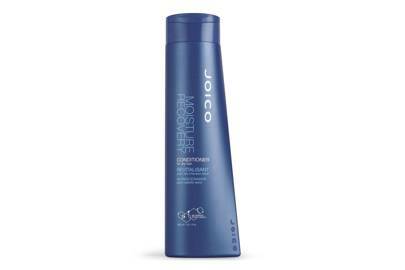 That's why if your locks need repairing you need a strong conditioner for daily use - like this one. 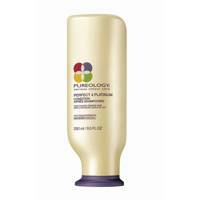 Although this conditioner was specially developed for platinum hair we've tested it and it works *so* well on dry blonde hair - platinum or not. Ideal to keep colour looking bright. 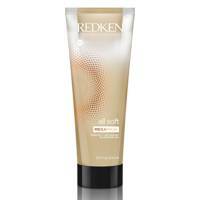 Aussie's own formula for dry hair is a moisture boost packed with macadamia oil. 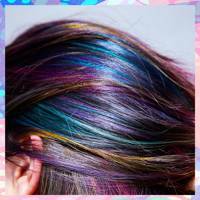 A budget hair hero that leaves hair feeling (and looking) like a million dollars. 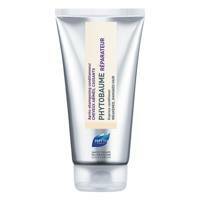 Another one that works miracles when it comes to moisture. We love how smooth the hair feels after the first wash alone. A must have! 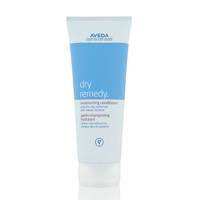 A heavy-hitter, this one has been featured in our best conditioners for everyday treatment. 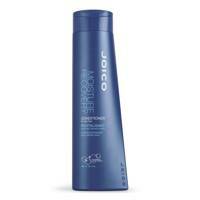 The super soft texture of this sorbet-like conditioner is exactly what your hair will feel like after rinsing. Smooth looking and feeling, with shine and lots of movement. 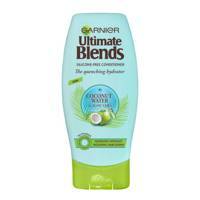 An everyday formula ideal for those with normal roots but dry ends. 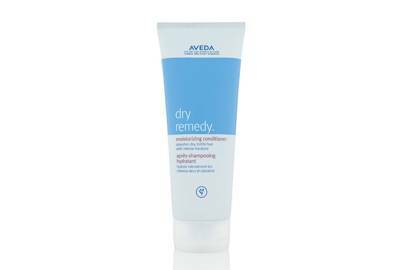 This reconstructing balm will close the strand's cuticles and continuously improve hair's consistence. 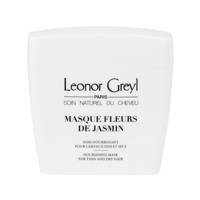 A super luxurious texture and smell that will make you want to wash your hair everyday. 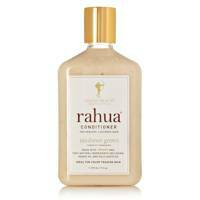 This ultra-hydrating conditioner has rahua oil, that enhances shine and strengthens locks. Redken's newest addition is a must for smooth locks. 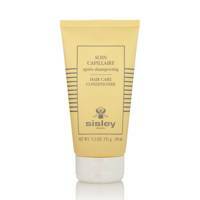 The moisturising formula will help detangle and make strands more manageable. 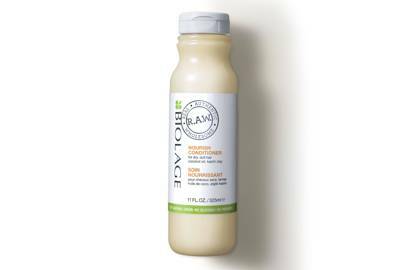 Biolage's newest R.A.W. range is absolutely amazing for damaged hair. 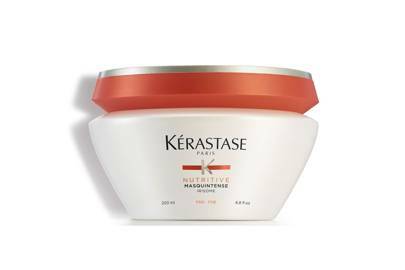 This super nourishing formula packed with coconut oil and kaolin clay is a retreat for stressed dull-looking locks. 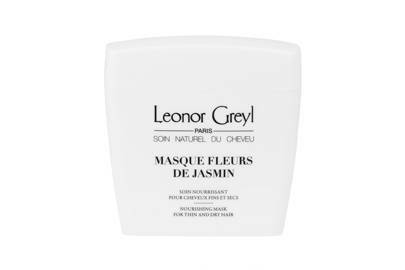 Pair it with the brand's muddy hair masks for a full on spa night. Moisture, but in a different way. 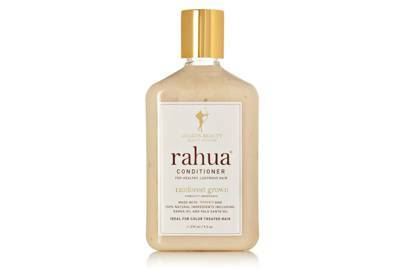 This balm-like conditioner works as a quick fixer upper or an everyday treatment. The dense texture instantly makes strands look healthy and full - more on the heavy side you can use this one when reverse shampooing. 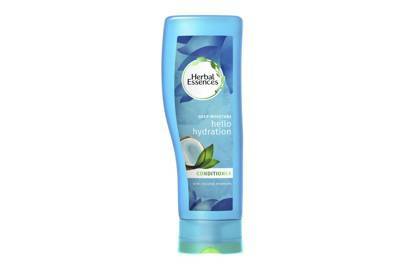 Herbal Essences' conditioners are all best-sellers, but this one is our favourite. 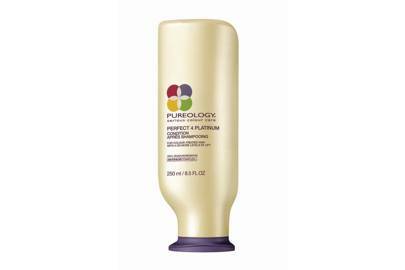 Extremely moisturising without feeling heavy on the hair, the soft texture washes off easily and leaves no residue behind. Oh, and the smell is amazing. Another one that smells like holidays in a bottle. 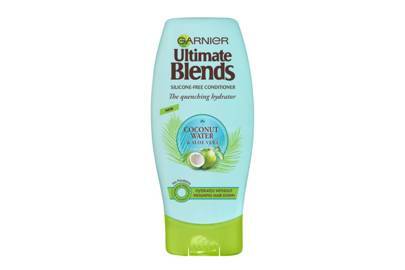 Garnier knows very well how to nourish and care for curly and frizzy hair, but this super hydrating formula works wonders for any hair type, specially dry and damaged.